The Clair De Lune Towelling Changing Mat Topper is the perfect accessory to the Clair De Lune Luxury Changing Mats. 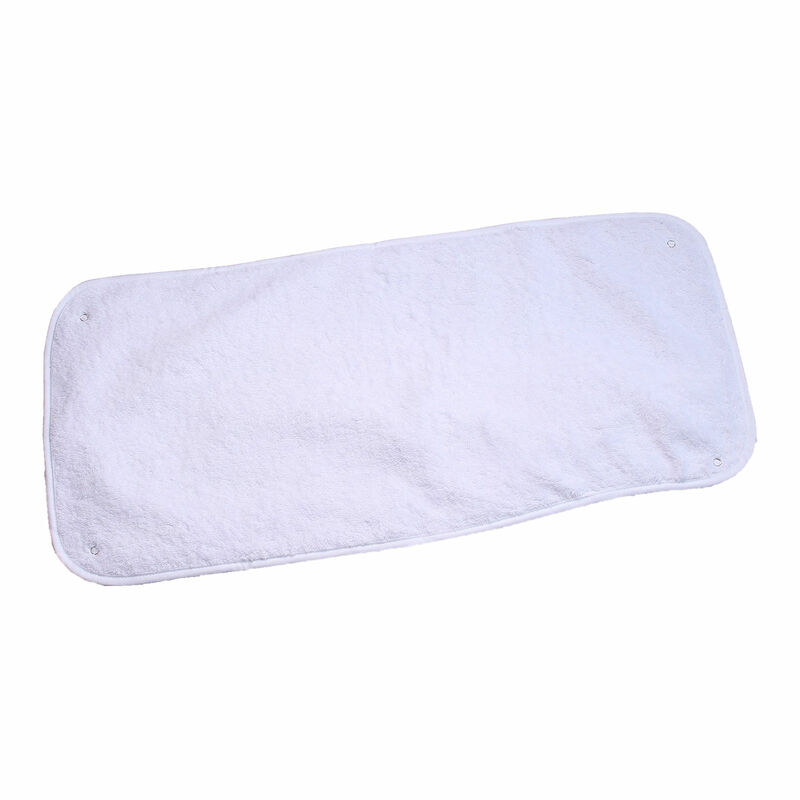 Made from 100% super soft cotton towelling fabric, the topper features a waterproof backing (incase of little accidents) and feature poppers in order to attach and remove from the foam padded mat. Ideal for keeping in your changing bag when changing nappies on the go! great item, just as described!! Thank you.